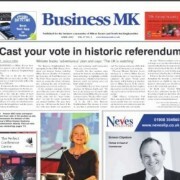 On election day on May 7 you will be fully aware that you are voting for a political candidate to represent you, write James Averill in MK News. 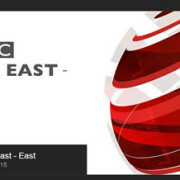 What you might not know is that you are taking part in a referendum as well, and the first of its kind as well. 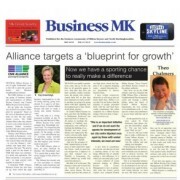 When you look at your ballot paper on that Thursday you will be asked whether you want to adopt the ‘CMK Alliance Plan 2026’ – which has previously been known as the Business Neighbourhood Plan. 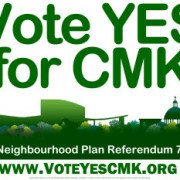 But don’t be put off by the boring name of the plan – it will help shape the future of the city centre and if you live in Milton Keynes it will affect you. 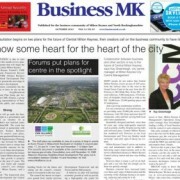 Read this comprehensive article about the plan in MK News.